Thanks, its explained very well. 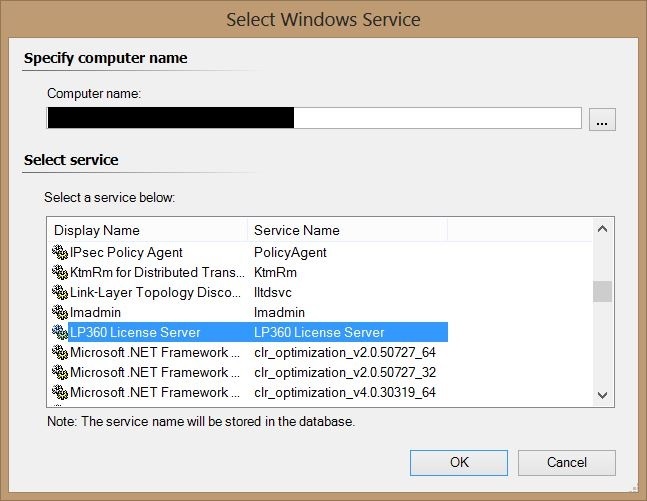 I have a question, can we fetch the stopped service report for specific or group of servers. The report should show the monitored service stop duration for server. Complete SCOM n00b here. Thank you, this works like a charm. Do you have any recommendations for monitoring multiple servers? Great info, well presented. Thank you for saving me much digging around! 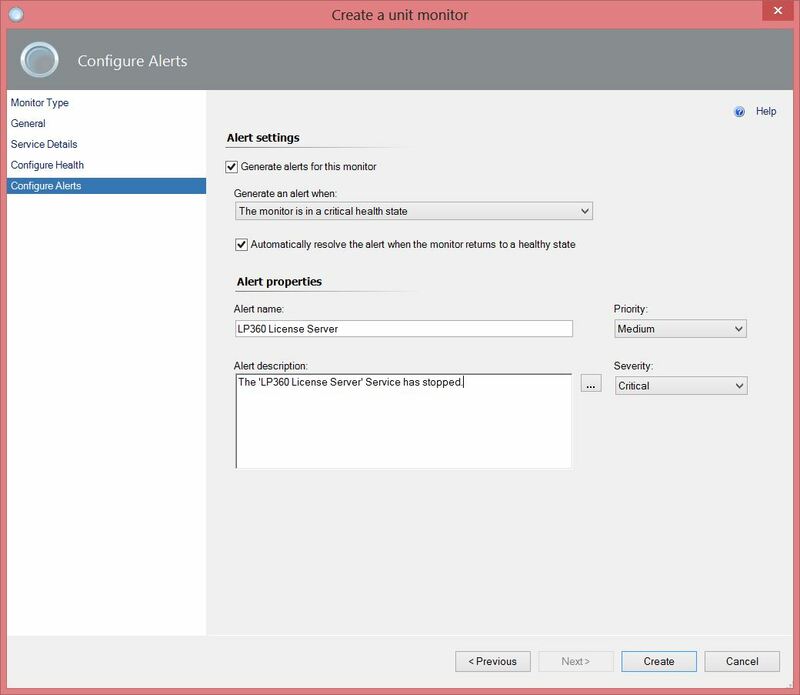 Already we can configuring customized alert under Monitoring Tab. Hey, Sorry if this resurrects the thread from the dead but i don’t really know where else to ask this question. 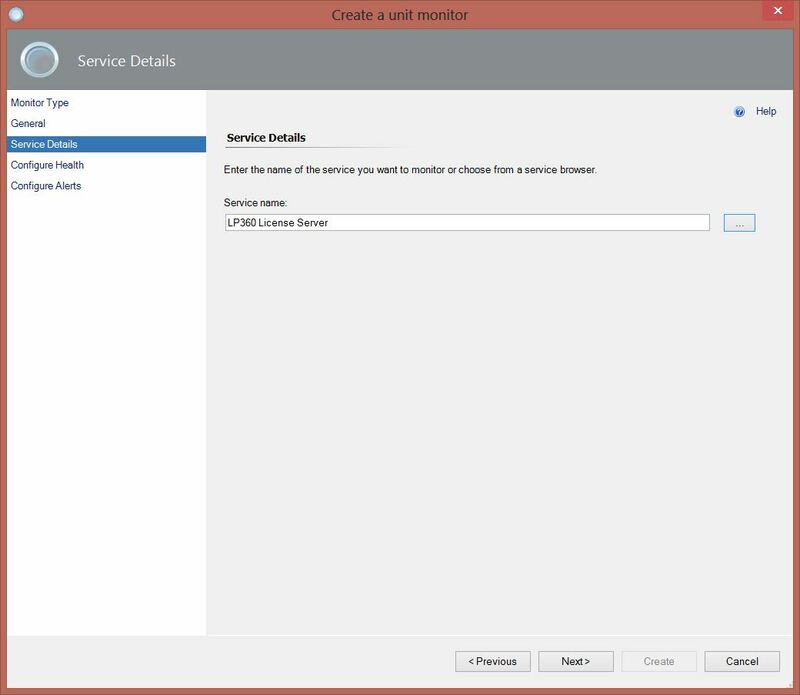 I have created some custom monitors to monitor windows services. 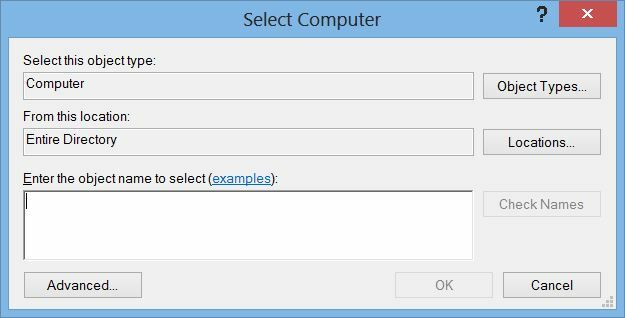 I’ve targeted windows computer and have disabled the monitor by default and only enabled for certain servers. 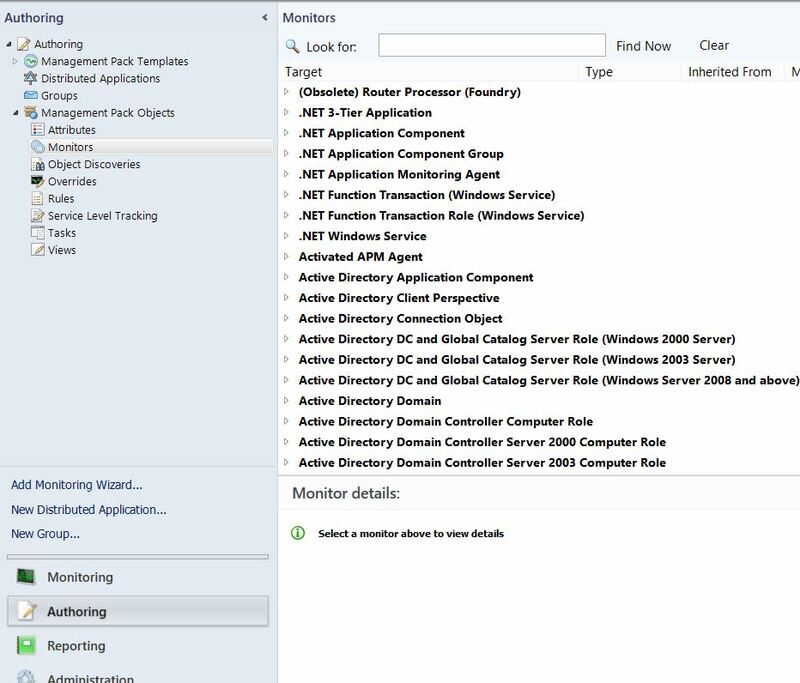 If i view the health explorer of a server that i have not enabled the monitor on i see that the service i want to monitor shows up in the health explorer and is set to not monitored, how can i hide that on servers that i am not wanting to monitor the service on? 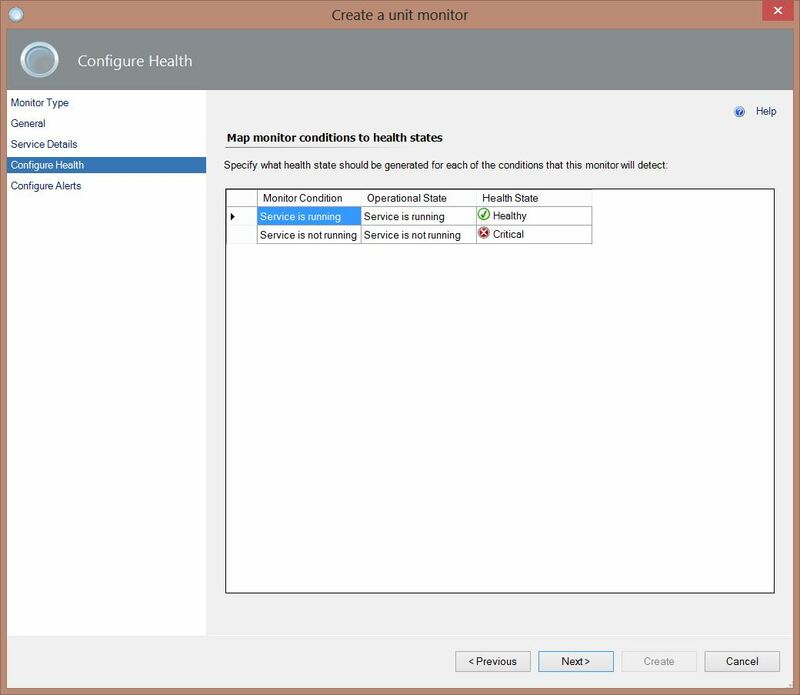 When you built this monitor, did you enable it or disable it? 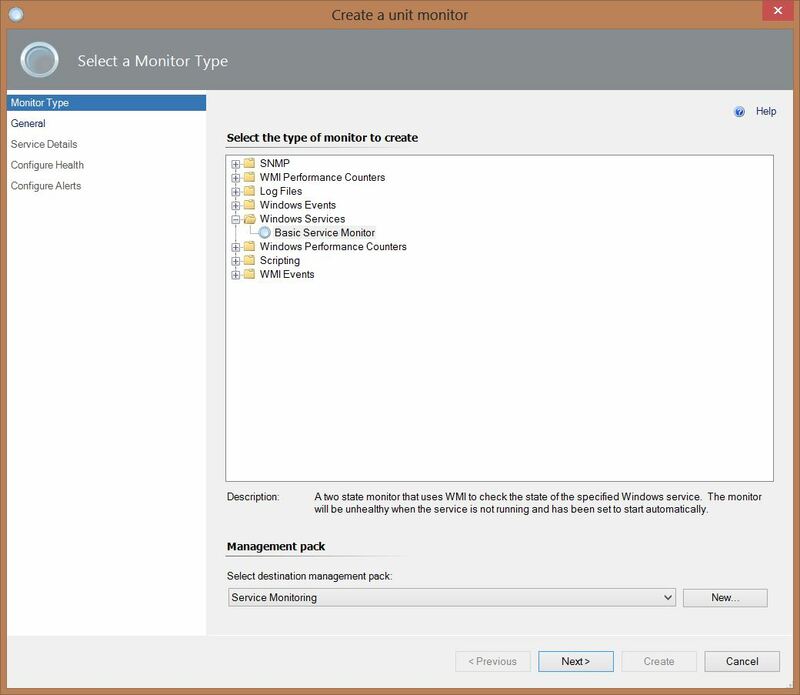 If you disable it by default and then enable it via an override to the computer objects, or group of computer objects (ideal), you’ll ensure you only monitor the instances you want. 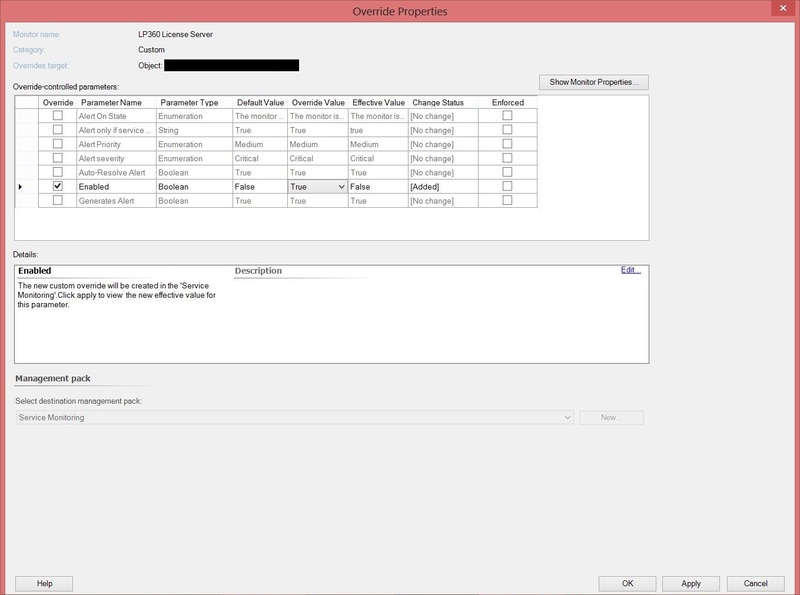 you can then easily handle adding or removing systems from this monitor by managing the group membership. Thanks for the comment Kyle. 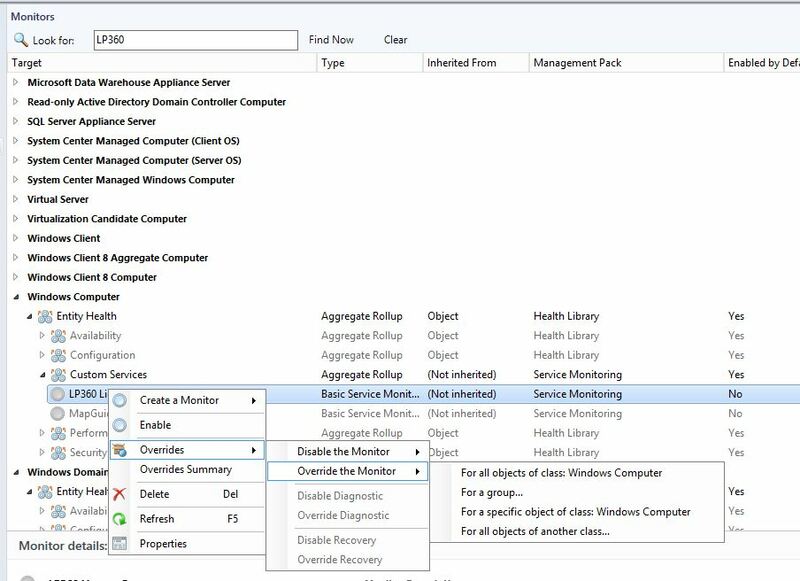 As Blake said you need to ensure that you disable the monitor by default then enable only on instances where you wish to see it. This however, does not hide it within the Health Explorer. 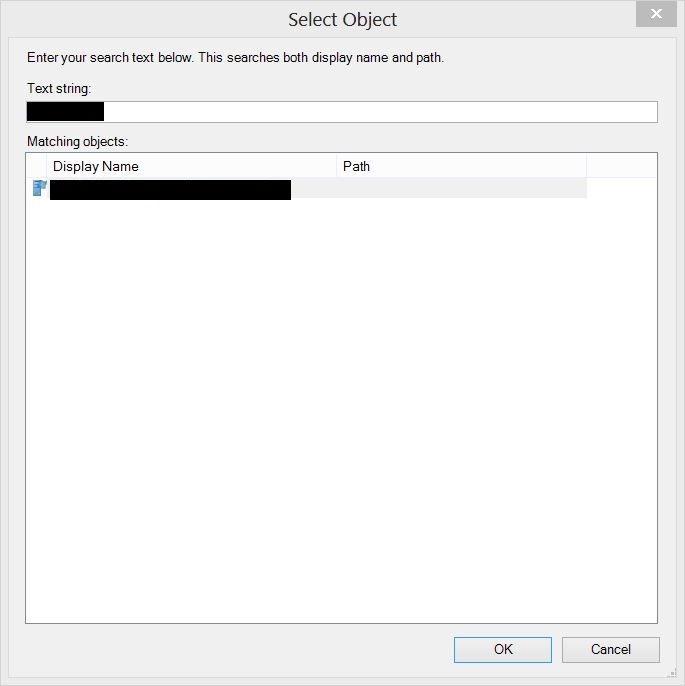 Unfortunately there is no way to hide it from the Health Explorer as long as the instance is within the target group. 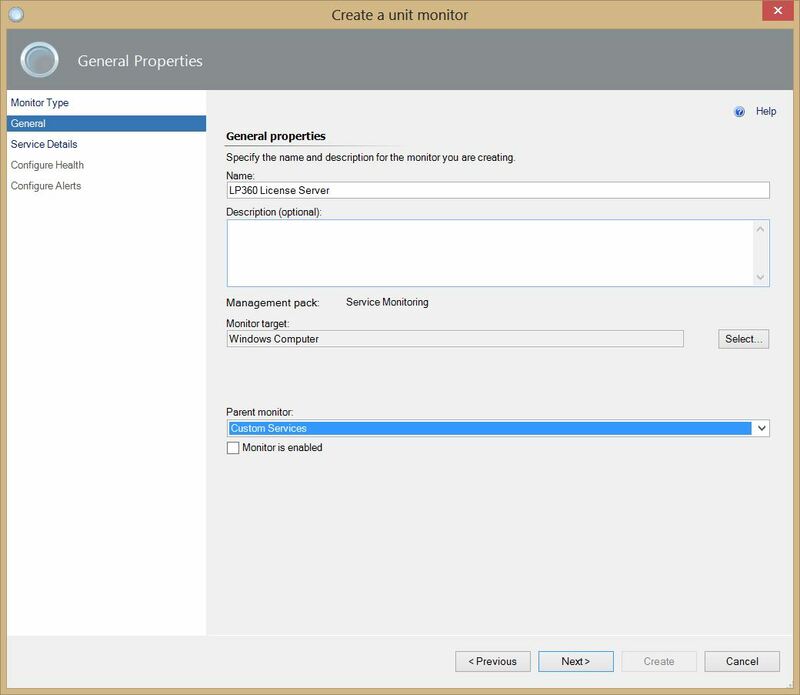 So if you have your target set to Windows Server, then any servers will have this monitor shown even if not enabled. The only way to hide it is to get more specific with targets but this can be very limited.